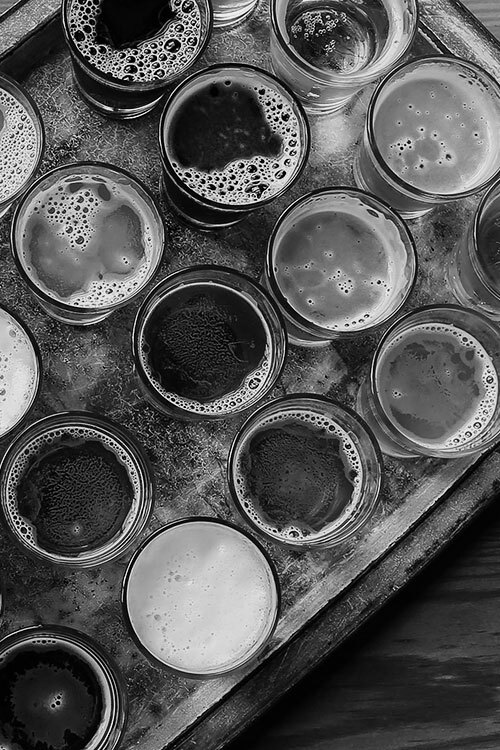 WHAT CAN WE EXPECT IN THE CRAFT BEER INDUSTRY IN 2019? – Look out for more collab beers, with breweries coming together to put interesting and unique products into the market. Why I love this idea? Well, it reflects the open source nature of the craft beer world. I’m looking forward to some fantastic and interesting collabs in 2019. – Prepare to get funky in 2019. In other words, expect more sour beers and wild yeast beers. These are beers that are soured or fermented with wild yeast, either over a long period (Lambic-style beers in oak), or the quicker kettle sours. Either way, people are waking up to these styles – with good reason. – In the same vein, look out for beers fermented with only Brett (also known as Brettanomyces – a wild yeast known for creating very funky, very particular, and very wild flavours). Should be fun! – Cans… once thought of as a cheap way to package beers. Well, turns out cans are here to stay (think: lightweight, easy to carry and cool). But there’s nothing usual about our craft beer cans: expect eye-catching branding this year, a way for our awesome South African craft breweries to entrench their brand (along with their taste) with the loyal SA audience. 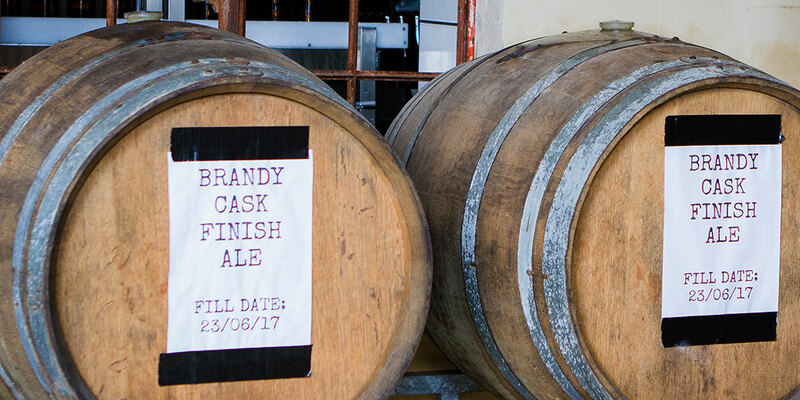 – Barrel-ageing craft beers will continue to make their mark in SA in 2019. These AREN’T SOUR BEERS; rather these are beers aged in spirit barrels and all types of wine barrels. Beers brewed to compliment these barrels will range from high to low in alcohol, dark to blond, fruited, or with a range of unusual, interesting and awesome added ingredients.